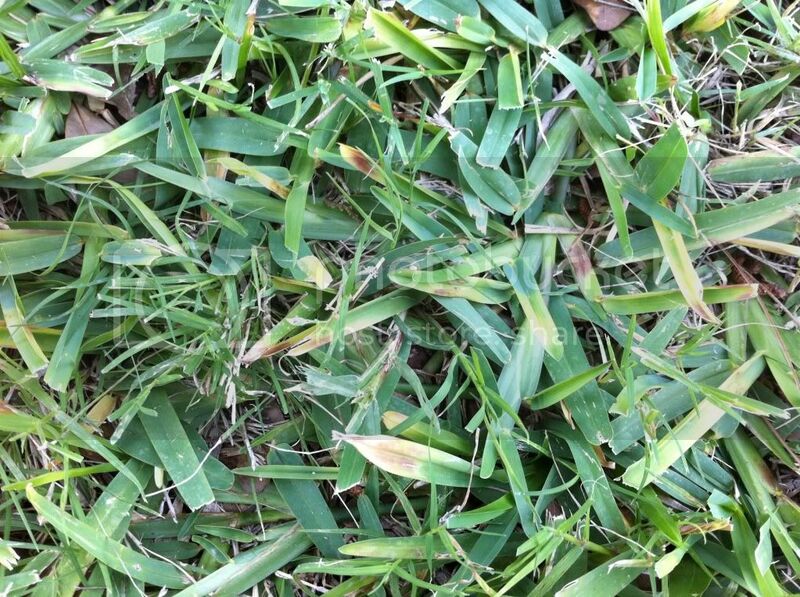 Hi everyone, I need some help identifying what is the problem with my lawn. In the last two weeks I have seen my lawn getting some yellow leaves and I donÃ¢â‚¬â„¢t know what is happening. 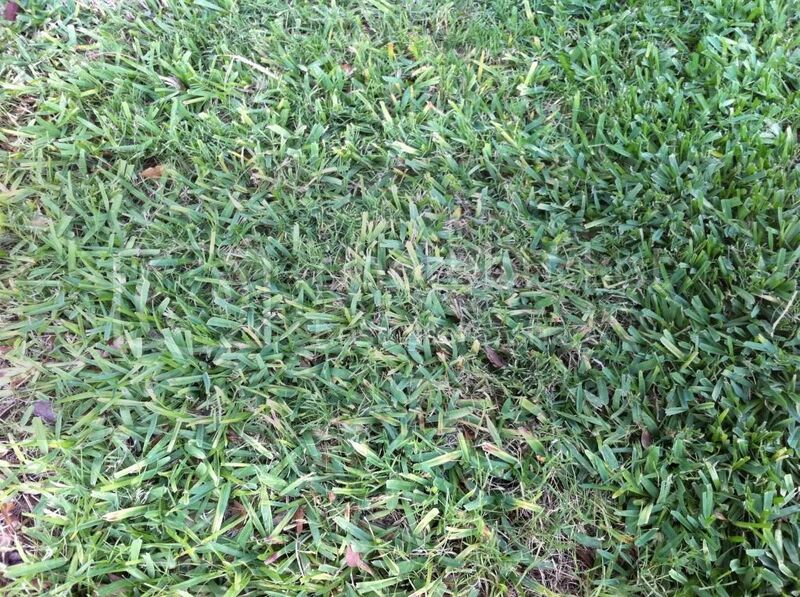 This is a St. Augustine grass. I am attaching some pictures to see if it helps. Would it be recommended for me to get a test kit and check my soil to find out what is happening? Based on the results add whatever is needed. genocyber wrote: Would it be recommended for me to get a test kit and check my soil to find out what is happening? Based on the results add whatever is needed. Hector, don't rely on those test kits you find in the stores. For the most part, they are highly inaccurate. Best bet is to send some samples to your state or county agent for testing in a lab for the best results. It really doesn't cost all that much and you'll likely get your results in a week or so with details on what is missing and what needs to be addressed. 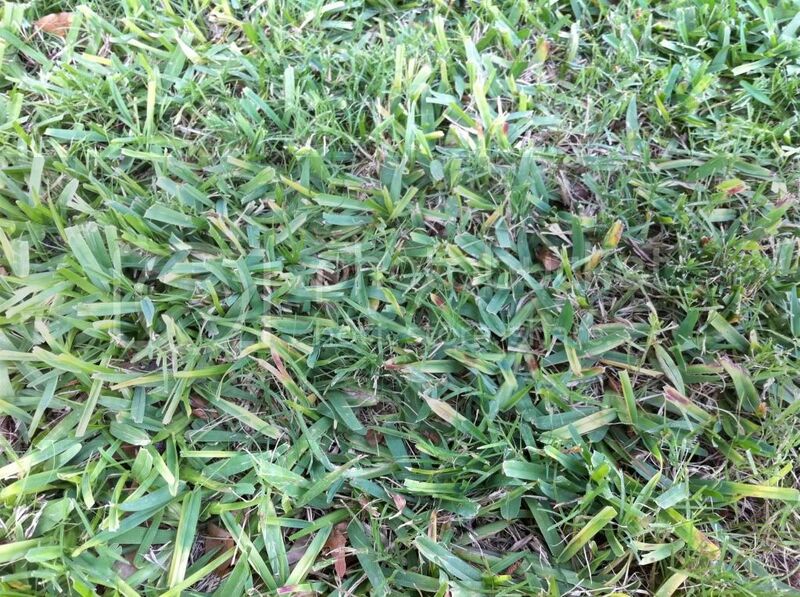 For info on lawn problems, you can try googling a few sites to see what they say. That is the good thing about the internet and all the info just a few keystrokes away.